Welcome to Keogh’s Books we have a wide variety of books, maps and ephemera for sale and although we are general booksellers of the interesting unusual and rare, we have a few specialisms, Gloucestershire interest, Irish themes, art, travel, illunstrated london news and graphic, Eric Gill, and Lewis Carroll, to name a few, with titles published from 1560 to date. Please do get in touch by telephone 01453 833922 or email info@keoghsbooks.com if you have any questions or if you’d like photographs of any book. 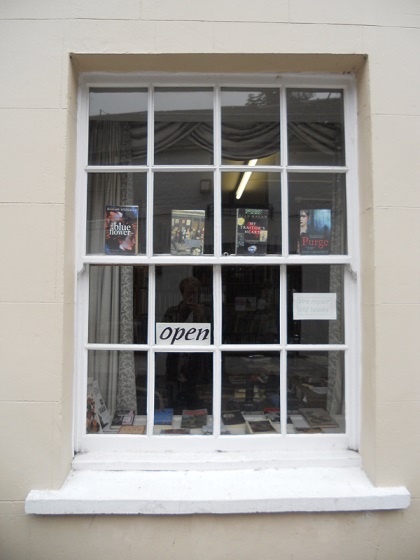 The shop is open 9am-5pm, Monday to Saturday with free parking close by and we are always pleased to see browsers and buyers. 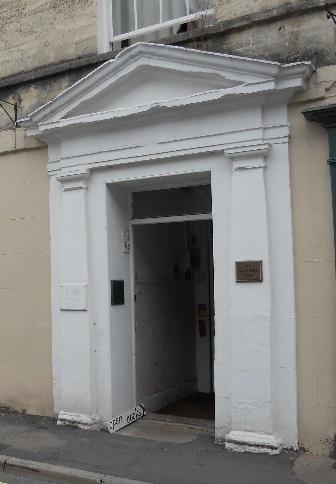 You can call in to view or collect items from our online catalogue anytime, but we need 48 hour notice to collect books from the stockroom, as the shop stock is largely uncatalogued. 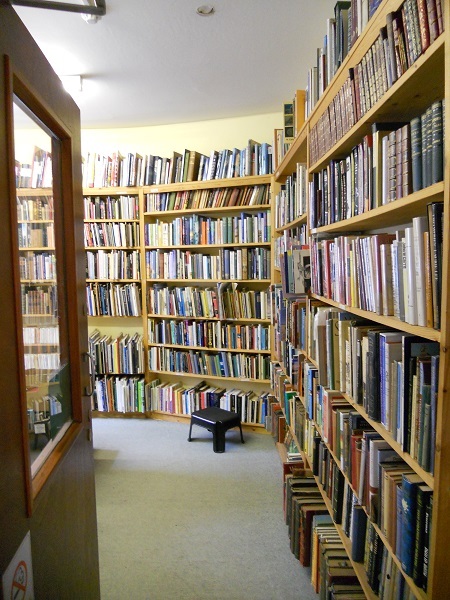 Joseph Keogh is a member of the PBFA with 30 years experience as a bookseller employing 5 members of staff to ensure all customers are dealt with promptly & professionally. We have a constant supply of new books being catalogued so do check back regularly, we also have unlisted stock and operate a book finding service so if you can’t see what you want please ask. We can also help with repairs and rebindings."